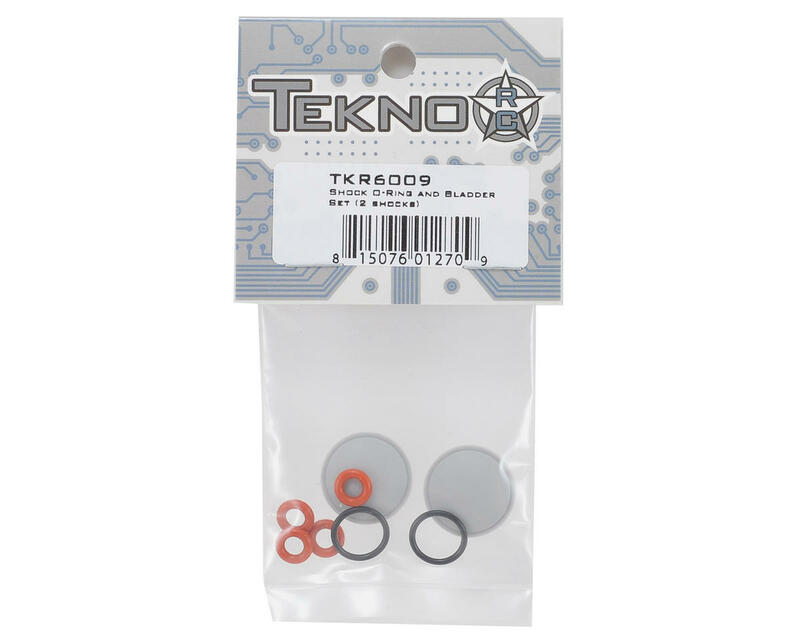 This is a replacement Tekno RC Shock O-Ring & Bladder Set, and is intended for use with the Tekno R/C EB48 electric 1/8 buggy. 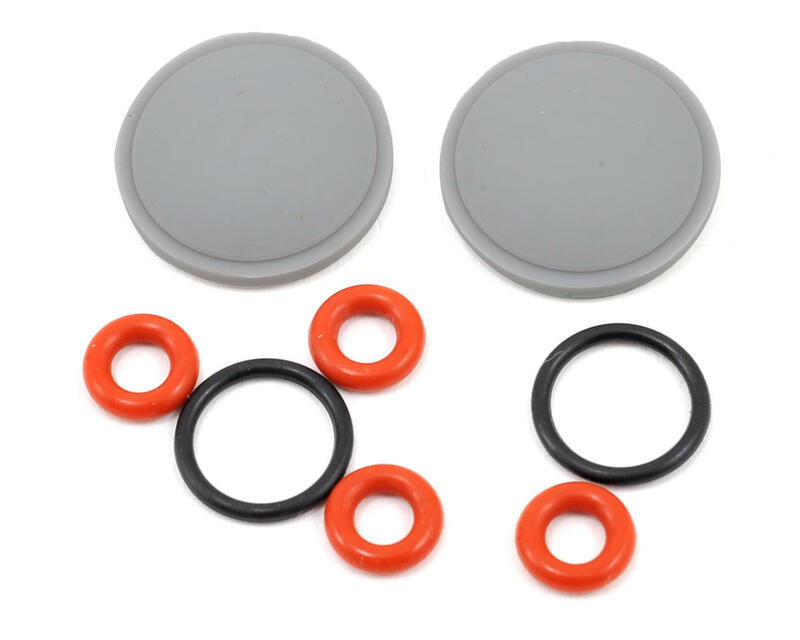 This package includes the o-rings and bladders needed to rebuild two shocks. Much better O-Ring than other competitors. It is a quality O-Ring and Bladder that just don't rip easily. These are some of the most durable parts on the two Tekno platforms. These can be used several times especially the bladders. The O-rings need to be changed regularly or the shocks leak everywhere.